I don’t think I could ever get sick of ice cream- and it’s the perfect way to cool down during these hot summer days. But it never hurts to change things up a bit, right? 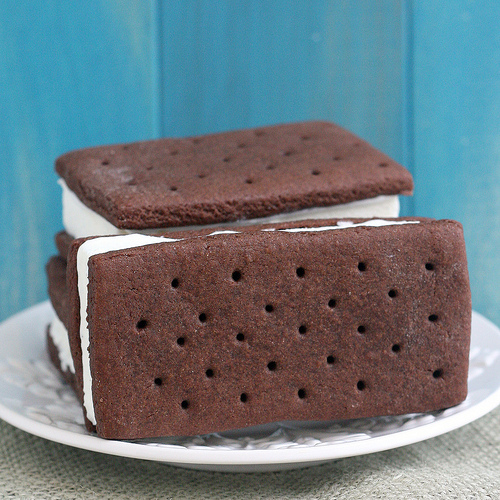 One of my favorite treats growing up was ice cream sandwiches. Not only did you get the ice cream, but you got the delicious cookie breading on top of it! Now you could stick with buying store bought ice cream sandwiches, or you could get creative and make one of these variations!! Just in time for National Ice Cream Sandwich on August 2! To make your own ice cream sandwiches, you can use homemade or storebought ice cream. You’ll want to have it softened so that you can spread it in a pan (lined with parchment paper) in an even layer, and then freeze for several hours so it can be extremely firm. Then you’ll lift out the ice cream using the parchment paper, and from there, the true creativity starts! You can make your own homemade classic ice cream sandwiches if you’d like to start with the basics before experimenting with other options. 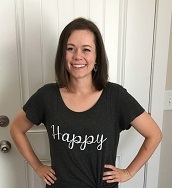 Here is a recipe I’ve included for you! If you’re ready to get a little more intense, you could still stick with the basic ice cream sandwich recipe, but use cookie cutters to create some very unique looks! 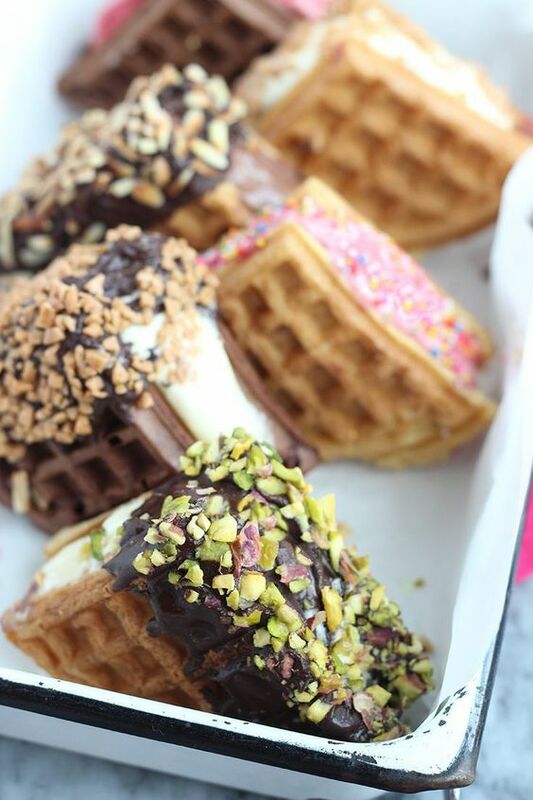 You’d have to really work quickly before the ice cream melts, but these could be so fun! But if you’re wanting to branch out a little, there are several other things you can do. Dip your sandwiches in chocolate sauce, but don’t stop there! Dip it in chocolate chips, Oreos, Fruity pebbles, sprinkles, crushed candy canes, candy bar pieces, pecans, or whatever you fancy! 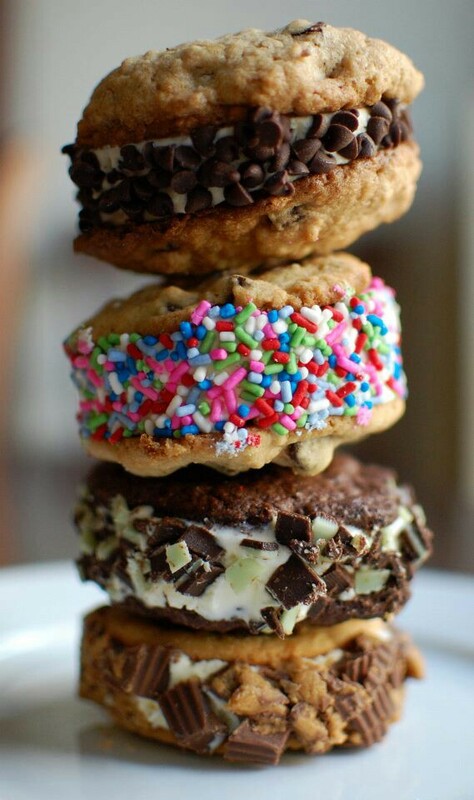 You can also shake things up by creating mini ice cream sandwiches! 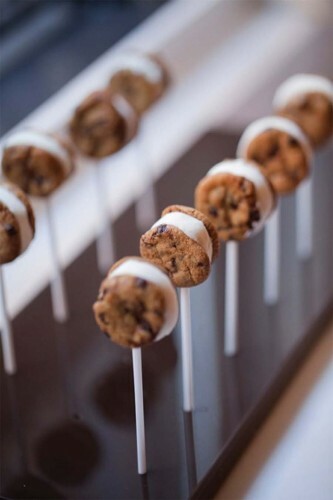 Cut up the squares and put them on popsicle sticks, or use mini cookies, to create these adorable mini sandwiches! You could even dip them in chocolate to make them extra delicious and naughty ;). And speaking of mini cookies, you don’t have to stick with the basic chocolate sandwich recipe! Most baked goods freeze well, so experiment with several! Sugar cookies, brownies, samoa cookies, macaroons, waffles, even donuts! Ice cream is pretty much good with anything, so why not make a sandwich with it?? You can also go the warm, melt-in-your mouth route! 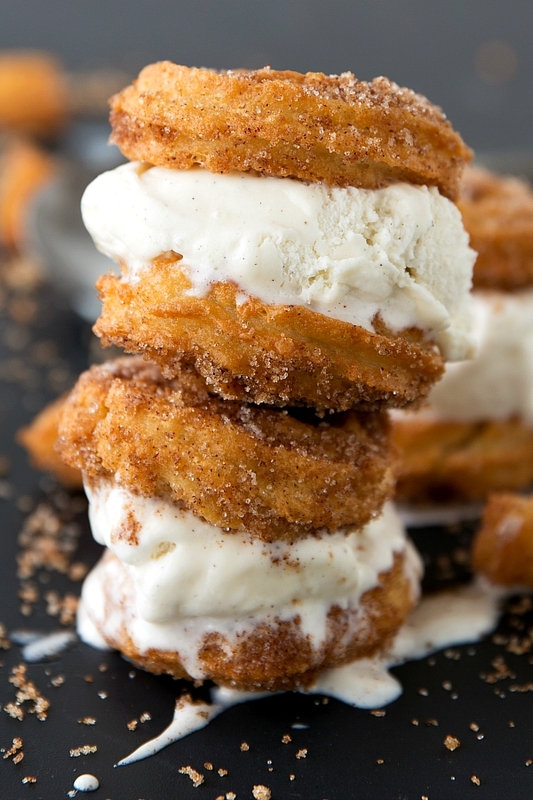 Put the ice cream between two warm chocolate chip cookies, or make churro swirls and sandwich it between those! Or you can try a cookie dough version- just the thought makes my mouth water! 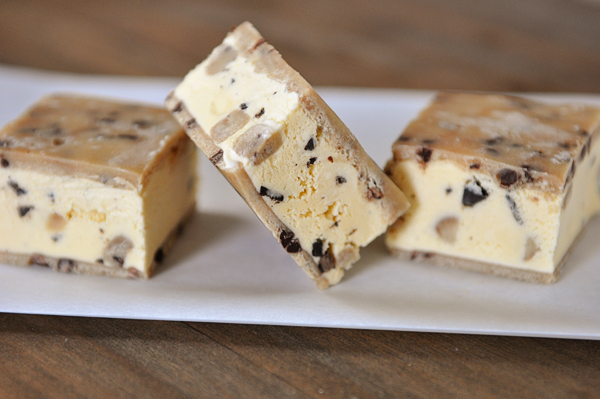 And just look at that picture- cookie dough ice cream inside cookie dough!! Just varying the ice cream can give you a whole other plethora of options as well! Mint chocolate chip ice cream with brownies, cookies and cream between homemade Oreos, strawberry ice cream between slices of pound cake- the possibilities are seriously endless! Have any other suggestions to add, or particular creations you’re dying to try? I’d love to hear all about it below!